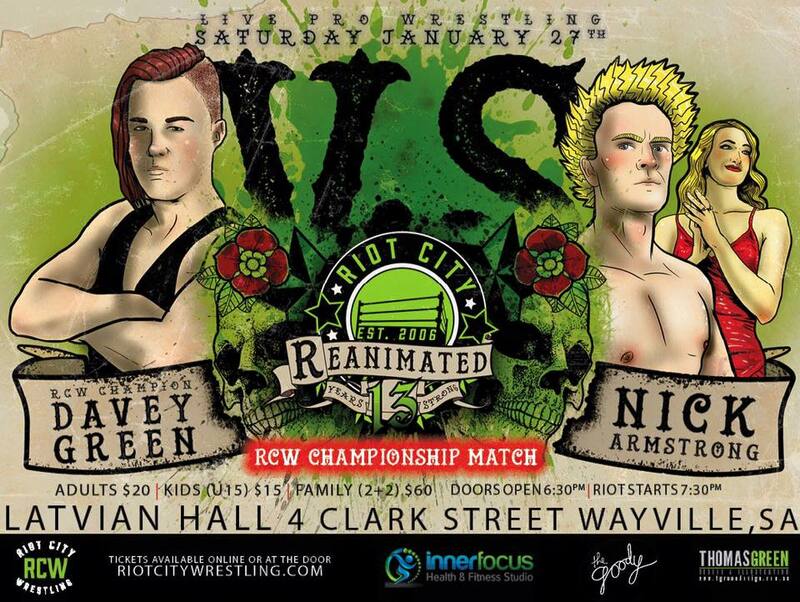 Davey Green's first title defence is against the man he upset for the RCW Championship last December! Armstrong vs Green 2....ITS ON! 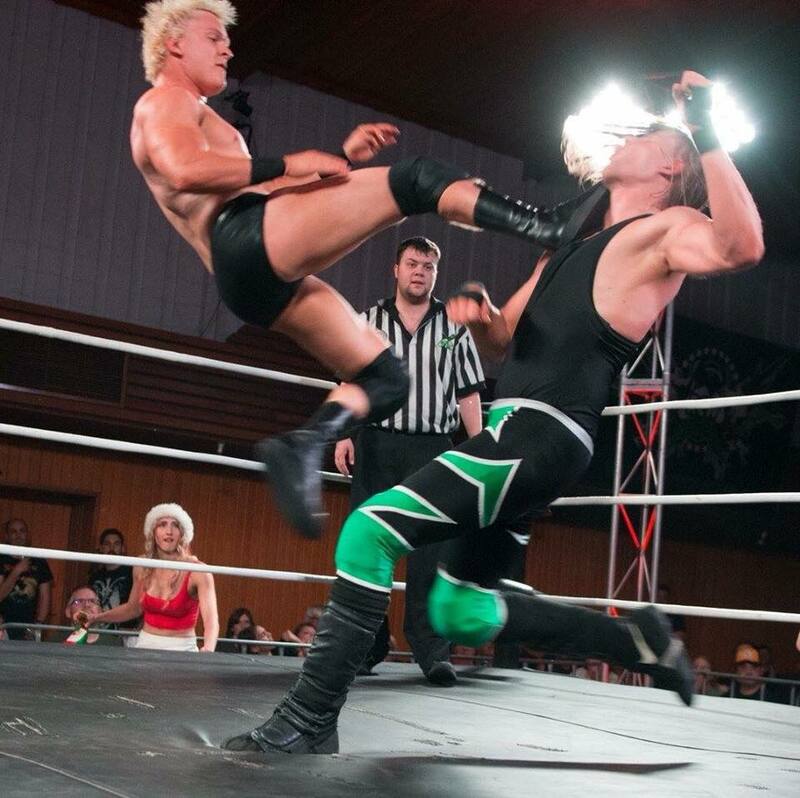 A-Towns finest, Rocky Menero and 'Chompin' Cadie Trè unite to take on The Millennials. 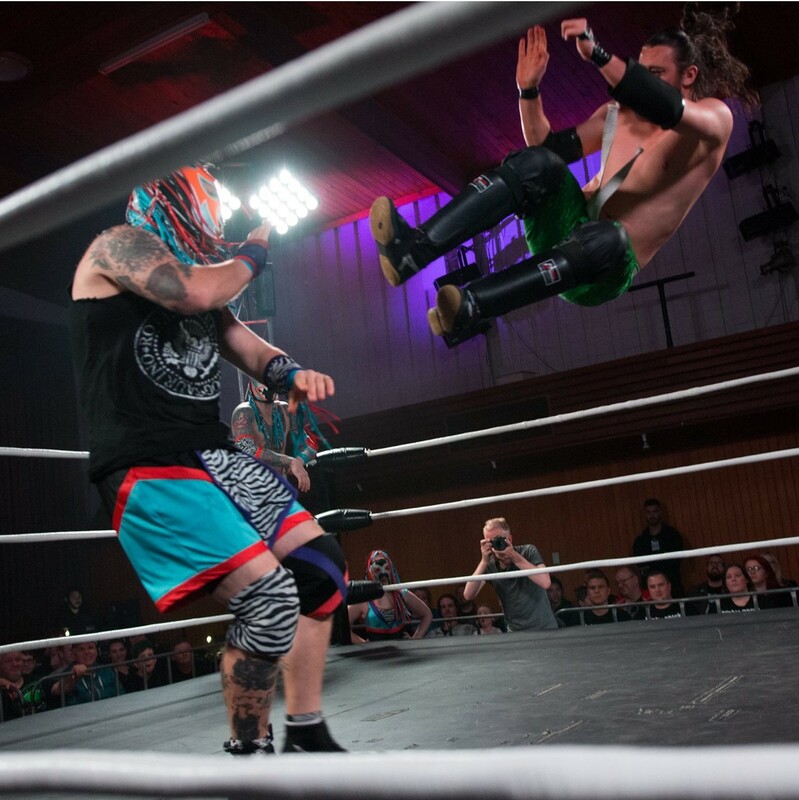 With a guaranteed shot at the tag titles in their back pocket, can the Millennials continue their winning ways in 2018? 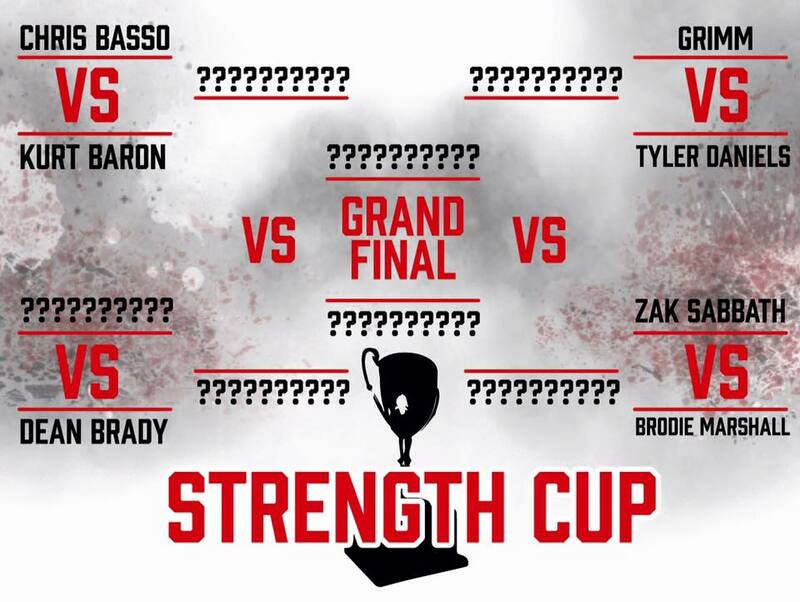 Reanimated will play host to the first round of one of Australia's longest-running and most prestigious tournaments, the Strength Cup! -The second round will be held live at the RCW Academy on February 17th. -Grand Final on March 10th live at the Latvian Hall. 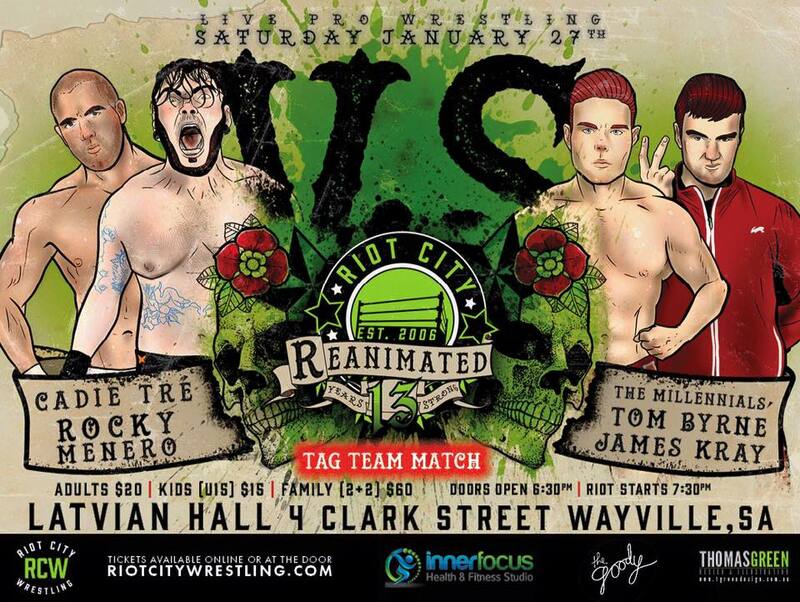 -Winner gets a shot at the RCW Championship on April 21st! 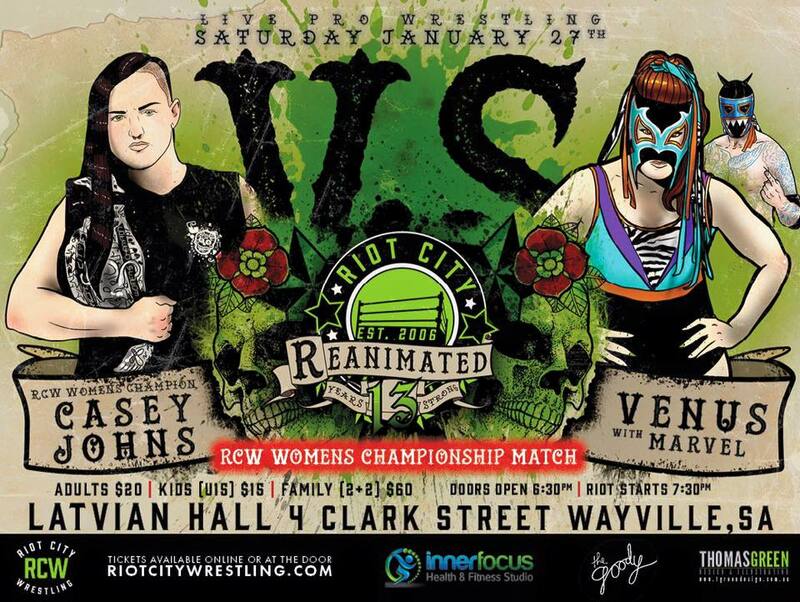 Representing The Rude Ones, Venus steps up to fight the reigning and defending RCW Women's champion, Casey Johns. Can Venus add more gold to The Rude Ones trophy cabinet?? Awe-inspiring aerobatics and technical showcases; jaw-dropping hard hitting moves; regular interstate challenges; women’s' matches; feuds; theatrics; drama and comedy... there is something for everyone in Riot City.